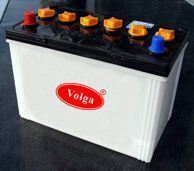 We are manufacturing and supplying a wide range of Battery Containers, which have been appreciated all over the country. These are fabricated with excellent raw material under strict quality measures. We use latest manufacturing machines, so that we can offer impeccable and faultless range of batteries containers to our valued clients. We offer PPCP Lead Acid Battery Containers, Automotive, UPS & Inverter battery containers in all sizes. Suitable for making simple cell. Cylindrical glass jar 150 x 100 mm (Height x Dia). We are offering Battery Container to our clients. 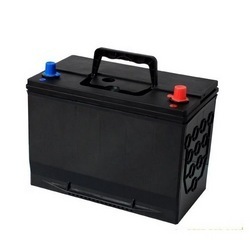 Being a leading enterprise of this industry, we are offering a huge range of Motorcycle Battery Container. Indira Rubber & Plastic Pvt. Ltd.
We manufacture a wide range of Automobile Heat Sealed Battery Containers.